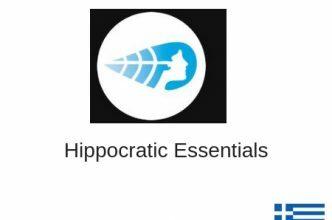 Hippocratic EssentialsTM has been established with a view to responding to an exceedingly high demand in the fast growing market of aromatic and medicinal plants, essential oils and cosmetics made from plant raw materials. 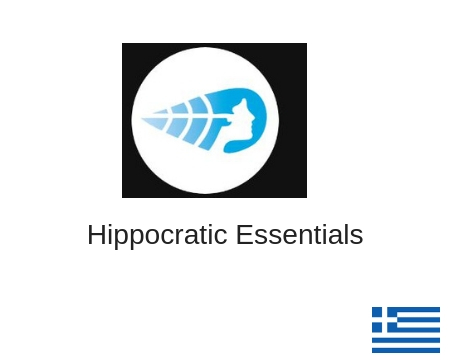 Professional experience and research culture of Hippocratic EssentialsTM owners, sparked off the ambition to create a modern processing plant for aromatic and medicinal raw material and an organization that will evolve based on intense scientific and professional knowledge and experience. Moreover, there is an accumulated experience on the field that helps towards the establishment of a modern manufacturing organization. Company’s fully experienced staff and professionals of the primary sector, as well as the strong scientific background of company’s Research and Development Department, guarantee the high quality of all its products. At the moment, our company is specializing in production, processing and promotion of dried rubbed oregano, oregano in bunch and oregano oil. Our full stock of oregano is produced in Thessaly (Central Greece) and processed by high-tech machinery. In addition, close cooperation with machinery manufacturing companies guarantee the high performance of raw material’s processing. Our production therefore benefits from unique soil and climate conditions and high-tech processing procedures that help getting a final product of an extremely high quality.